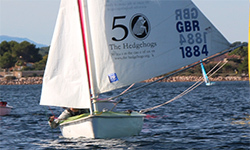 Following a successful personal and team performance in the Hansa European Championships 2017 in Meze, France, I am keen to get a UK team to compete in the 2018 World Championships. The costs of getting myself, the support team, and equipment to Japan are substantial, so I have put my mind to how I can raise funds to make this possible. This is what I’ve come up with. I can inspire and motivate people. Many people have to deal with life changing events which affect them physically, mentally, or emotionally. 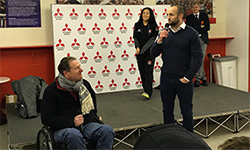 Following a high level spinal injury I tried many different things to make my life enjoyable and fulfilling again. There are many things that I am involved with, but sailing competitively against the best has been hugely motivating and influential in creating my new life. 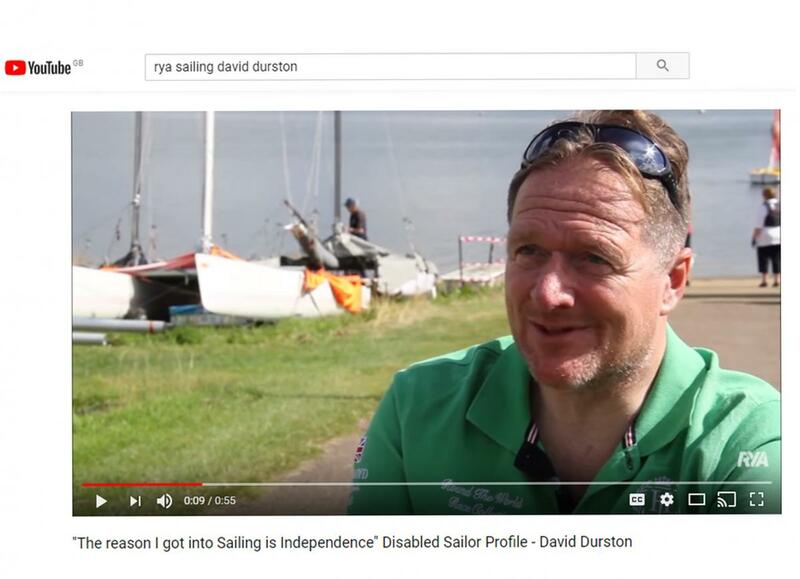 Sailing may seem an unlikely sport for somebody who is paralysed from the shoulders down, who can’t swim, and who floats the wrong way up; but it is the only sport that I have found which enables me to compete on level terms against the able-bodied. Travelling to major open events with all the necessary equipment and support is very expensive and we are all self funded. 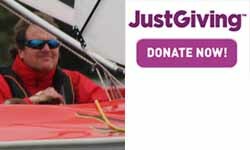 My target is £6k individually, and £30k for Hansa Class UK funds. I am able to do talks, there are sponsorship opportunities, or you can donate to Hansa Class UK (with gift aid), or to me at JustGiving. We would be very grateful.